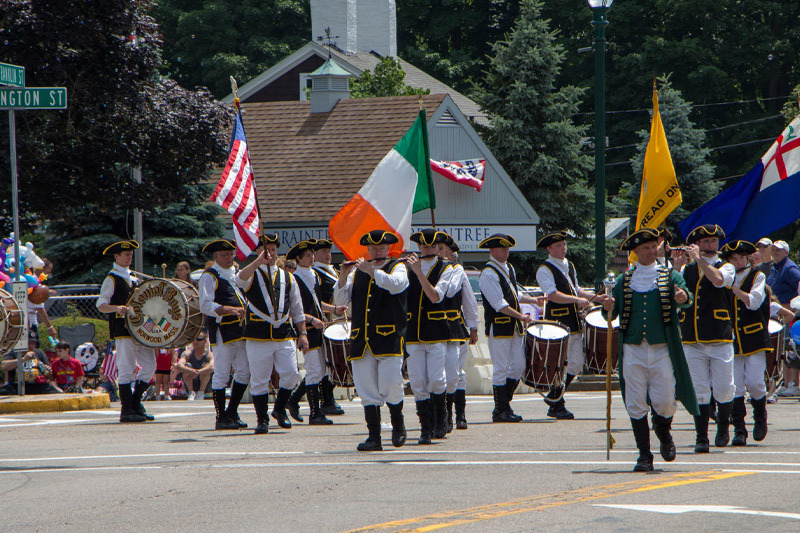 WelcoMe to the BraintRee July 4tH CelebRation Committee Website! We are a 501 ( C ) 3 Charitable Organization. We hope that you will find this website useful. This year marks the 45nd Annual Independence Day Celebration to be held on Saturday, June 30th 2018. 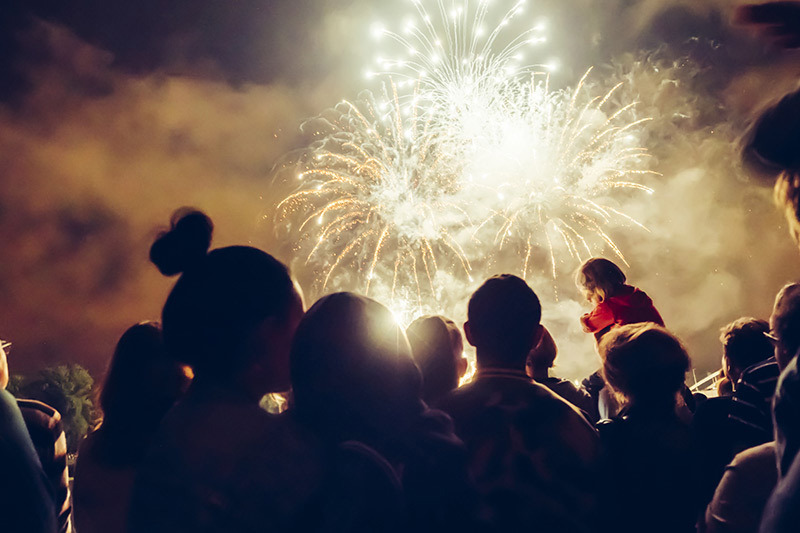 This year's celebration includes our Stars and Stripes Parade, Live Entertainment, Food Truck Festival and Fireworks! The Committee is honored and grateful for the support that it has received from Mayor Joe Sullivan's office, the Town of Braintree and the various sponsors that you see listed on this page. These groups have been the financial foundation for this celebration along with the generous people of Braintree. We need your help! Please think about making a donation today by CLICKING HERE and sign up to join our finance team or volunteer. As a charitable organization, your donation is tax deductible and we promise you will find the work rewarding as we come together for this important town wide event. On behalf of the committee, we hope you will join us in celebrating everything that is great about Braintree and America. The Stars and Stripes Parade begins at 11:45 AM from the parking lot of the Registry of Motor Vehicles, Bayshore Athletic Club, takes a right out of the parking lot onto Plain St and then a quick right onto Hancock St and proceeds north on Hancock St through South Braintree Square. Celebrations kicks off at 2 PM at Braintree High School with one of the largest food truck festivals on the South Shore. Live entertainment starts at 3 PM through the night leading up to Fireworks at 9:30 PM! One of the largest food truck festivals to be held on the South Shore starts at 2 PM with thirty widely different trucks from all over New England offering something for everyone! All trucks will offer a wide variety of menu price options that can fit into any family's budget!